Often times, when you don’t like something you’re kids won’t like it either. Kids are essentially little sponges eager soak up everything that you are doing and saying. Children will often mimic your likes and dislikes. 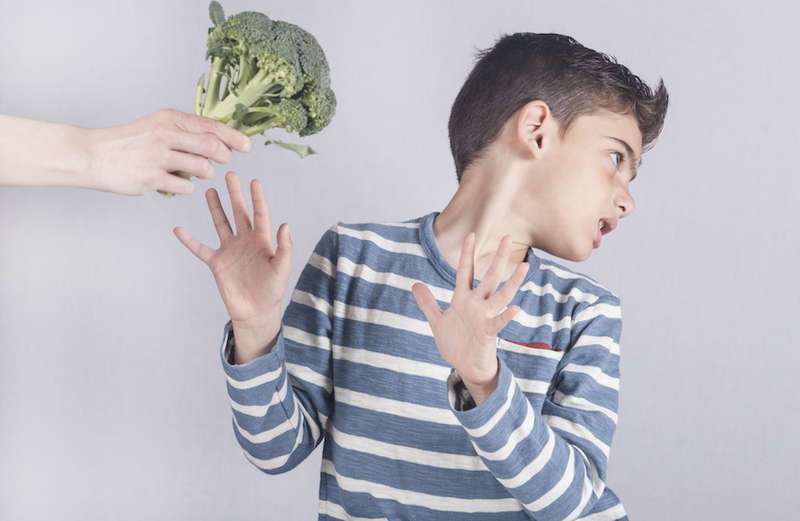 If you say you don’t like brussels sprouts, chances are your child won’t like them either. Over time, your kids won’t even know why they don’t like brussels sprouts and they may actually start to fear them. 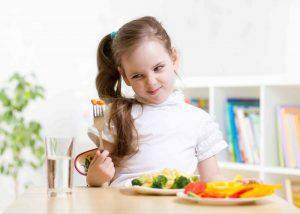 There are studies that show when parents are picky eaters, their children will probably be picky eaters too. But your kids don’t have to be, just because you are! You actually already have all the tools you need in your kitchen to help your children become adventurous foodies! 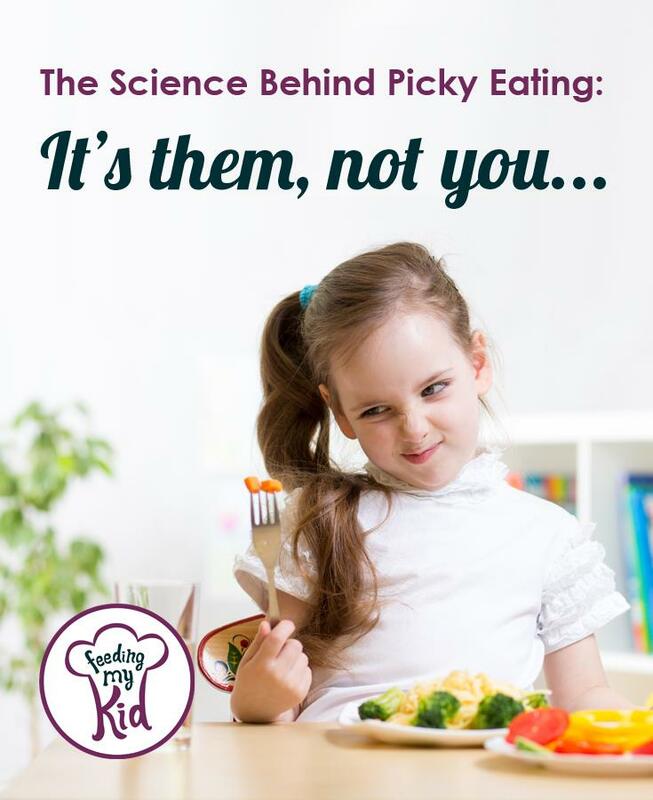 Check out the ultimate guide to fixing picky eating and making them an adventurous foodie. Are You Going to Make Food You Don’t Like? Chances are that if you don’t like a food, you’re probably not going to make that food for your little one. The amount of times a child is exposed to a certain kind of food is directly related to if he will try to eat the food and accept it. If you are not preparing the food, then your child is NOT being exposed to it and it will certainly become a food he is leery of. You hate Brussels sprouts, chances are your kid will too. Don’t pass on your preferences to your child. Let him decide on his own what he likes or doesn’t like. 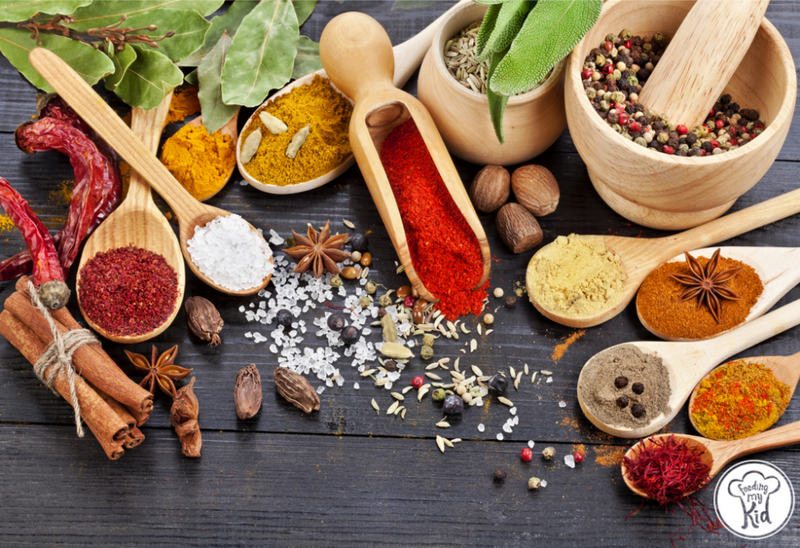 The Fix: Make a variety of foods and flavors. You don’t have to like everything, but do your best to expose your kids to ask much variety as possible. And, keep doing it. It may take many times of being exposed to a food and tasting it, before your child would like it. Who knows, you might even like it too! And, just because your child didn’t like something 5 or 10 times, it does not mean he or she doesn’t like it! Kids can be fickle and your child’s tastes are still developing so keep offering a large variety of foods. You are teaching taste. Don’t say you don’t like something in front of your kids! Do your best to say nothing about foods unless you are doing the Food Critique Challenge. This Food Critique Challenge allows you and the family to be food critiques to encourage kids to try new foods. If you don’t have this setup, try to do your best not to say that much about any particular dish on the table. 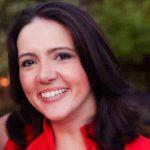 You want your child to develop his or her own likes and dislikes without your influence. Kids are nervous around new foods and are looking for any reason not to have to try something new. Do your best not to give them a reason. If you don’t like something, say nothing. Even if you love something, do your best not to talk about it. When you talk about how much you love a particular food, it can imply to your child that the other food isn’t as good. Crazy, I know. You are working with blank slate, so do your best to not influence his or her decisions about different foods. Let your child figure out what he likes and doesn’t like on his own. And also applies even if you have older children in the home. That’s probably because you weren’t exposed to them enough as a child. Most of your adult preferences came from your childhood experiences. 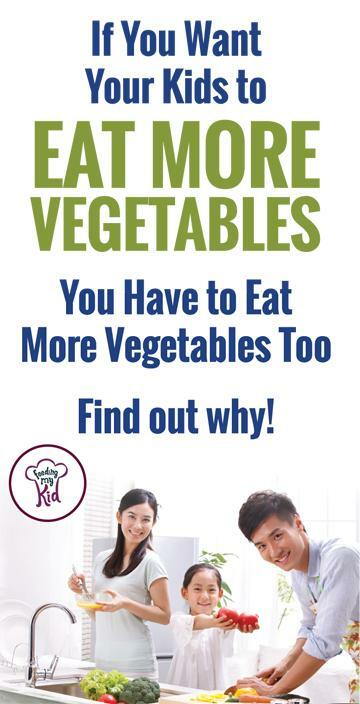 Don’t you want your child to eat vegetables as an adult? If so, start making them at home. Veggies are healthy and you are developing habits that will last a lifetime. Who knows, but you might even learn to like them too. Keep preparing the same foods in different ways. For example, sweet potatoes can be prepared a million different ways. Try them all! Change the texture and the seasonings. Also add herbs and spices to their meals. Just keep introducing it! Don’t get in a cooking rut and develop a rigid eater that can only eat a handful of foods. Keep exposing your little one to different flavors and textures! My twins can already eat spicier foods than I can eat. Often times, when you don’t like something you’re kids won’t like it either. Kids are essentially little sponges eager soak up everything that you are doing and saying. Next articleYou Might be Creating an Overeater and Not Even Know It.